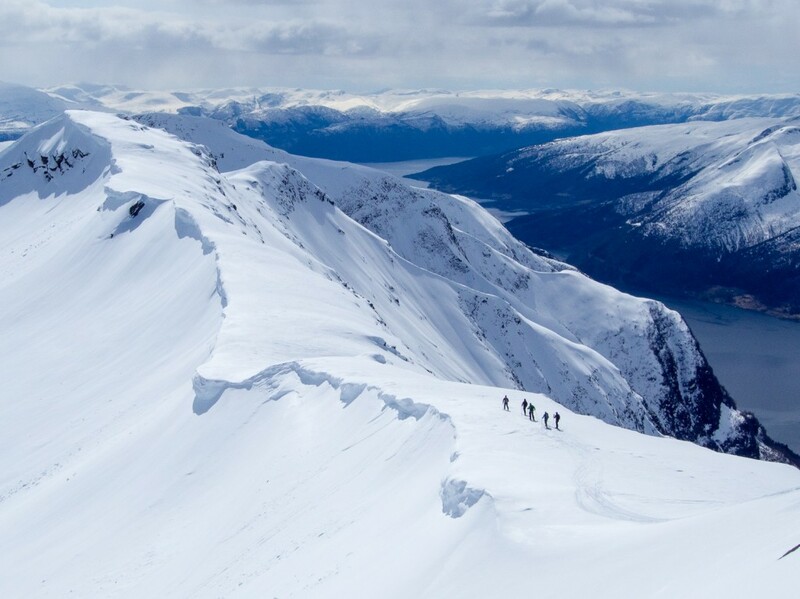 The year started with a lot of powder right outside our office doors in Sogndal.  In Breogfjell, January means Avalanche Awareness and rescue courses. 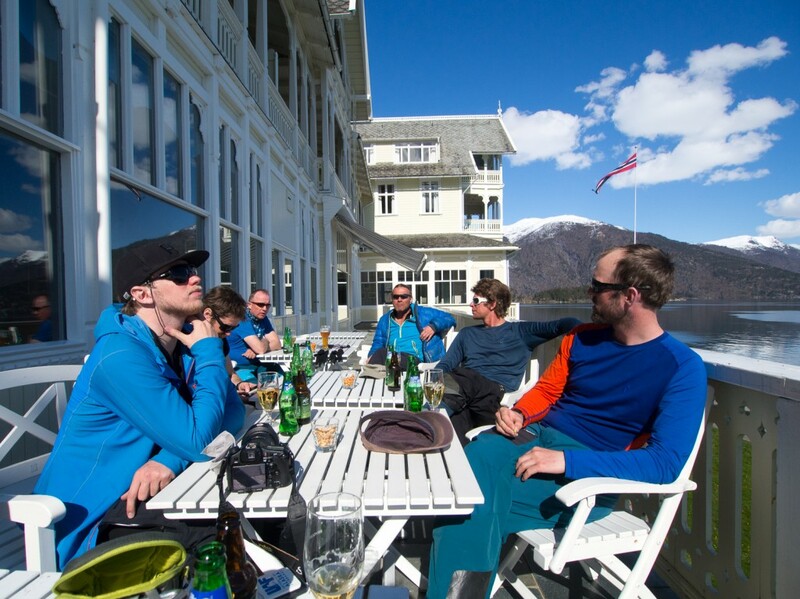 As in previous seasons, we ran two and three day courses every weekend in Hemsedal, Sogndal, Røldal and Myrkdal (not all places every weekend). 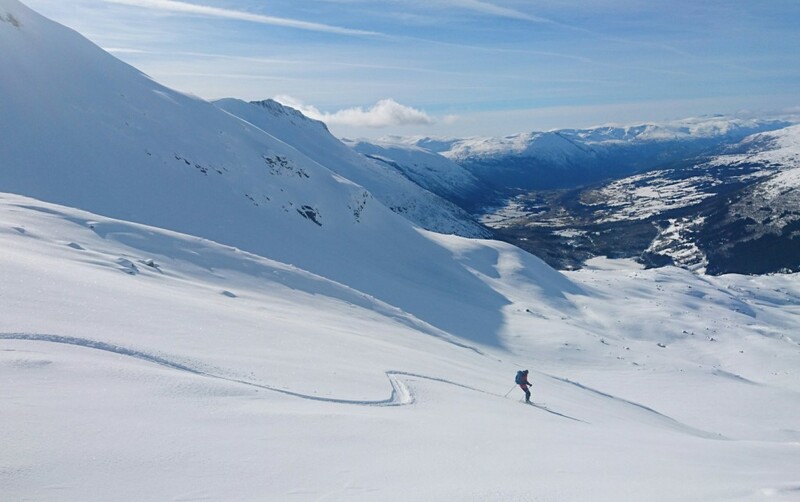 This season we also offered mid week courses in Hemsedal and Myrkdal, and we were actually able to fill up a few of those. As in previous seasons, we guided several groups on the Haute Route from Chamonix to Zermatt in the Alps. 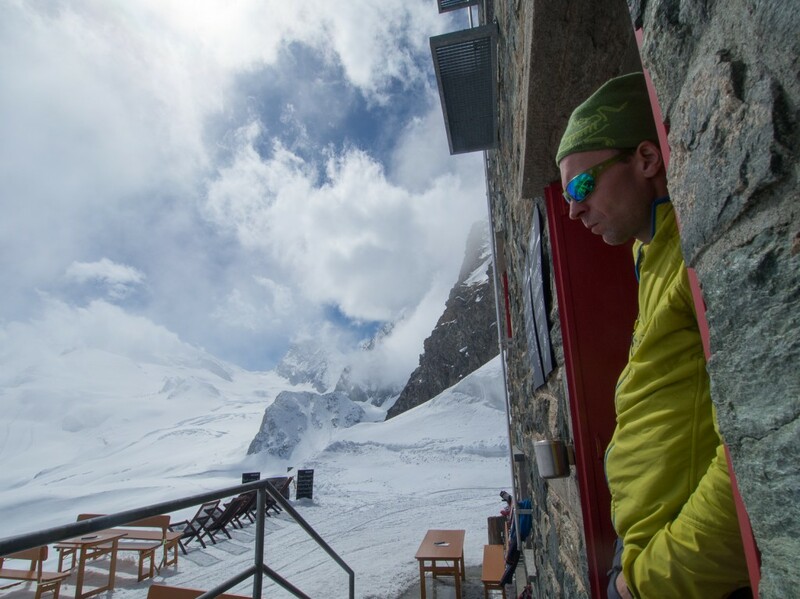 This Haute Route season saw quite a bit of challenging weather, and not every group were able to make it to Zermatt. 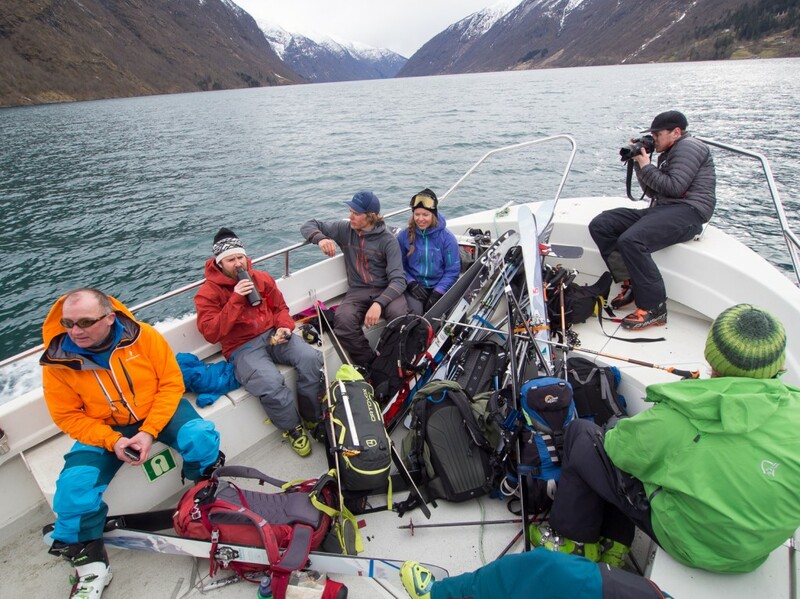 In Norway, we guided a few groups on the Jotunheimen Haute Route, which has become a modern classic, despite being only three years old. 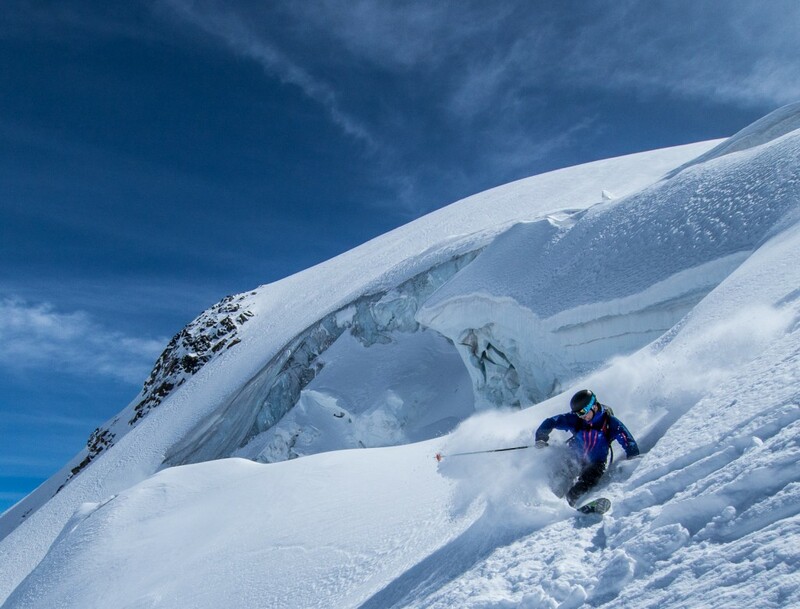 We also did a week long quest for 4000 meter peaks around Saas Fe and Zermat, skiing peaks like Allalinhorn, Alphubel and Breithorn and climbing Pollux. 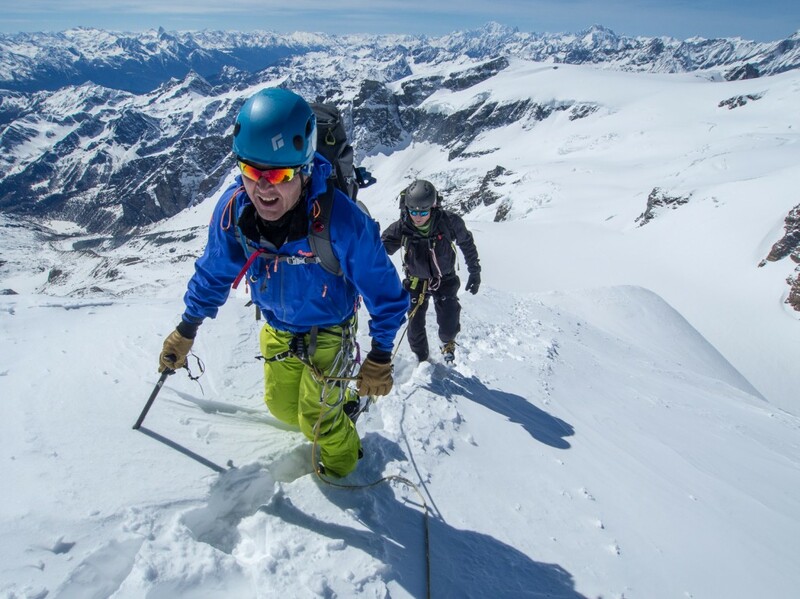 Then the weather turned bad, so we had to abort the ascent of Dufourspitze. 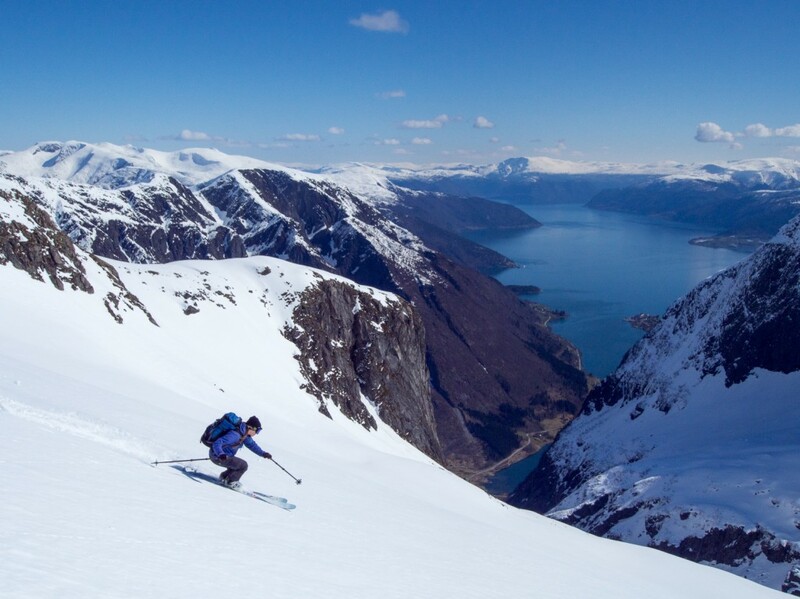 In April the days get long and bright in Norway, and we did two trips on our Jostedal Glacier Alpine Traverse. 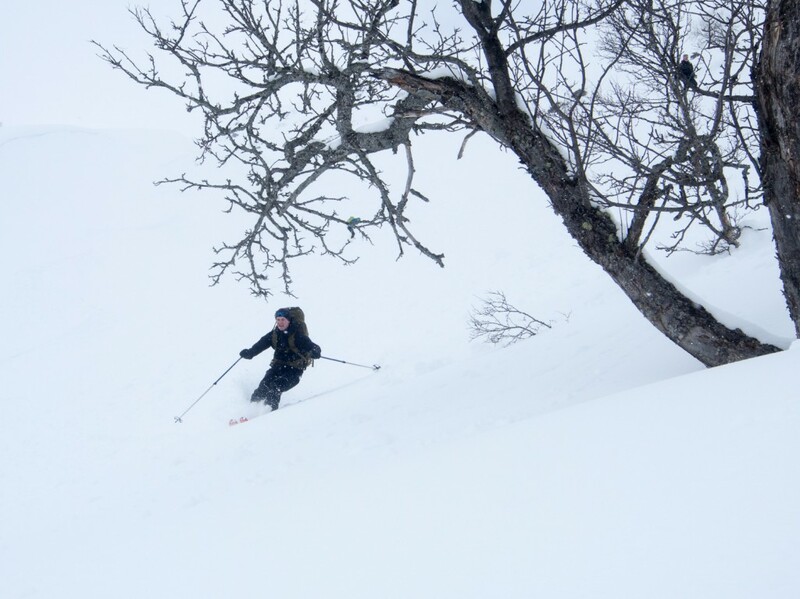 We also managed to do some exploring of new multi-day alpine skitours in our backyard. One of these will make it to the program next year, enjoy the pictures below and guess the itinerary!